This page is a resource for Georg Zoeller's publications on Data Analytics, Data Collection Solutions and Production Gamification. Game Development Telemetry talk at GDC 2010 in San Francisco. 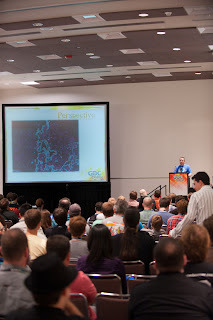 Presentation on Rapid MMO Content Iteration and Production Streamlining using Spatial Analysis at GDC Online 2011 in Austin, Texas. 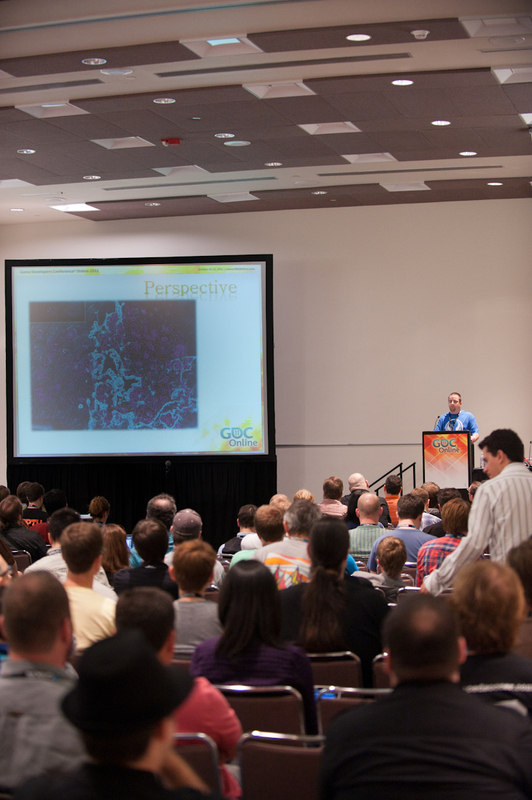 "Game Analytics - Maximizing the Value of Player Data"
Read more about the GDC Online 2011 talk. Leave feedback, rants, questions or comments. [GDC 2010] Christina Norman's talk on Mass Effect 2 Gameplay Design [slides]. [GDC 2010] Rob Galanakis' tech art talk on the object model pipeline in The Old Republic [slides]. [GDC 2010] Ben Cloward's talk on facial animation in The Old Republic. [AGDC 2011] Sarah Jensen Schubert's talk on RPG math.